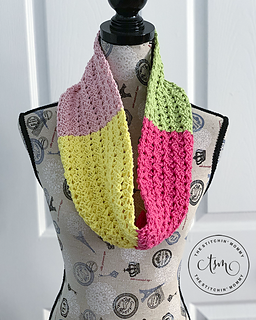 This beautiful, light cotton cowl is perfect for spring! 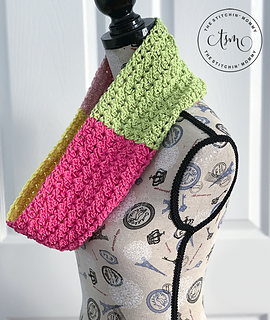 This cowl is a great stashbuster project. You can use as many or as few colors as you would like! 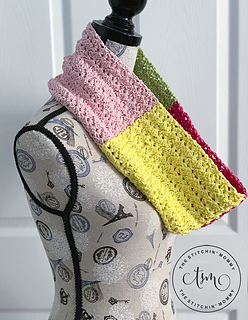 This pattern is one of the March pattern contributions to the 2019 Scarf of the Month Club.